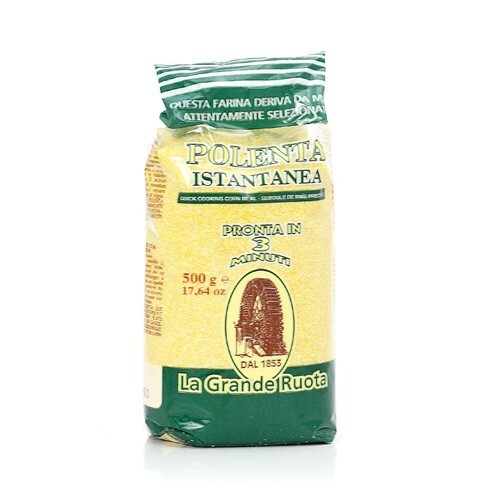 Made from ground cornmeal, polenta is a versatile Italian ingredient. Used as an alternative to pasta or rice, it is typically prepared with heavy sauces or fried. This is a version that can be prepared in only 3 minutes.